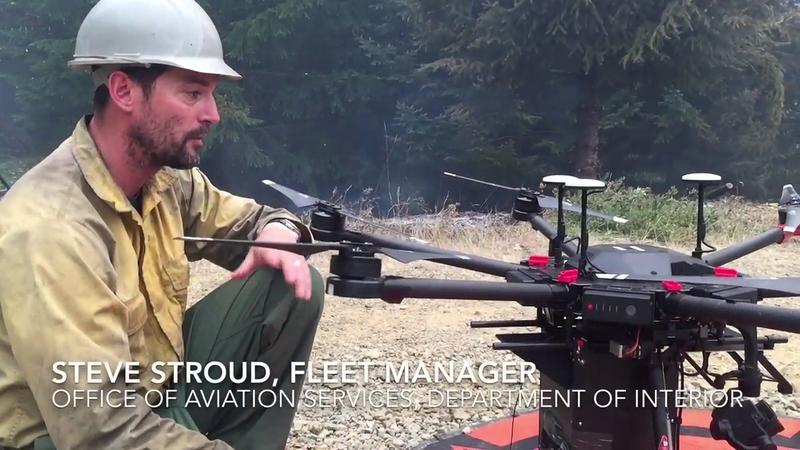 Drone Amplified, the inventor of IGNIS, spent years researching this technology and was the first to use it to ignite prescribed fires with a drone on private and federal lands. The company has an exclusive license agreement with NUTech Ventures and grants which facilitated additional development, testing, and refinement of the concept into the product available on the market today. Check out this recording to learn more about the technological capabilities of Unmanned Aerial Vehicles (AKA drones) in fire management. 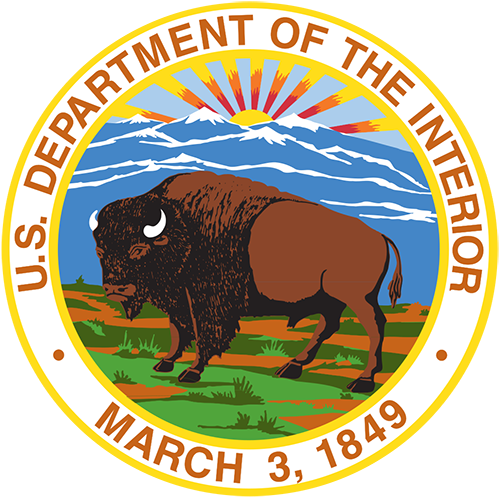 Patrick Shin of Northern Arizona University and Drone Amplified chief engineer, Jim Higgins, present in this webinar developed in partnership with the Southwest Fire Science Consortium. Find out how this revolutionary technology works to make prescribed burns safer and more effective. IGNIS is a patent-pending product of Drone Amplified. The company has an exclusive license agreement with NUTech Ventures. 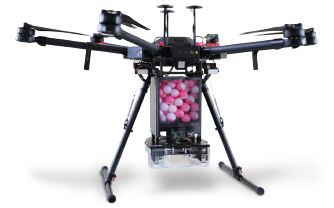 IGNIS is a complete system that embeds to drones. It carries a payload of ping-pong size chemical spheres.